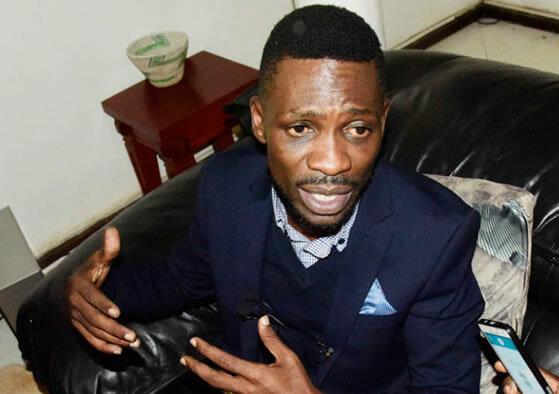 Latest on our desk isn’t good news to the fans and well-wishers of the singer turned politician Kyagulanyi Sentamu Robert alias Bobi Wine. Yesterday evening, the Uganda Police banned all his shows without giving any explanation for the move. According to our reliable sources, it all started over the weekend when the Kyaddondo East Legislator’s Gulu Kyarenga extra show at Smiling Panda was banned minutes before the event with the men in uniform as usual claiming to have cited ‘orders from above’. Apparently, the ‘Situka tutambule’ singer was set to perform in Nakawuka yesterday night but without giving any explanation, police banned the show. The event promoter a lady identified as Mumbejja since then collapsed inside police headquarters and she is still getting medical attention. 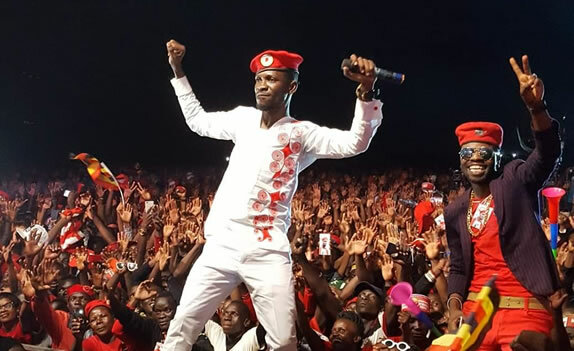 It ought to recall that Bobi was set to perform in Masaka, Mityana and Busaabala this weekend but all signs indicate these shows may not happen. 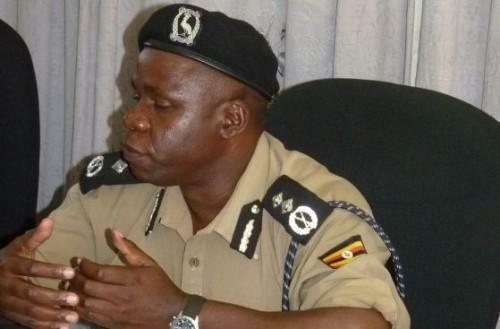 Police has also moved to ban the galaxy FM Zzina Fest that was set for this Sunday at Bobi’s one love beach Busaabala. Meanwhile, our efforts to reach the IGP for a clear explanation have been futile as Mr Asuman Mugyenyi had no answers to give and could only mention orders from above. Might this be out of political influence? Ugandan Buzz is an entertainment website and has no clue to whatever it may be.